Intense, sour, sweet, fragrant, absolutely fantastic. Have you ever seen a strange and wonderful ingredient and had to buy it without any use in mind? I found two a few days ago. One was “sumac” spice. I’m interested in sumac because in eastern North America we have a native species of sumac—staghorn— that can be used for forage in several interesting ways. More on that later. The other was dried limes. I have a lemon from a dinner at which I was a guest with Thom Fitzgerald, Olympia Dukakis and Sarah Polley at Sundance many years ago. I took it as a memento and it dried on its own. It's a very interesting object. 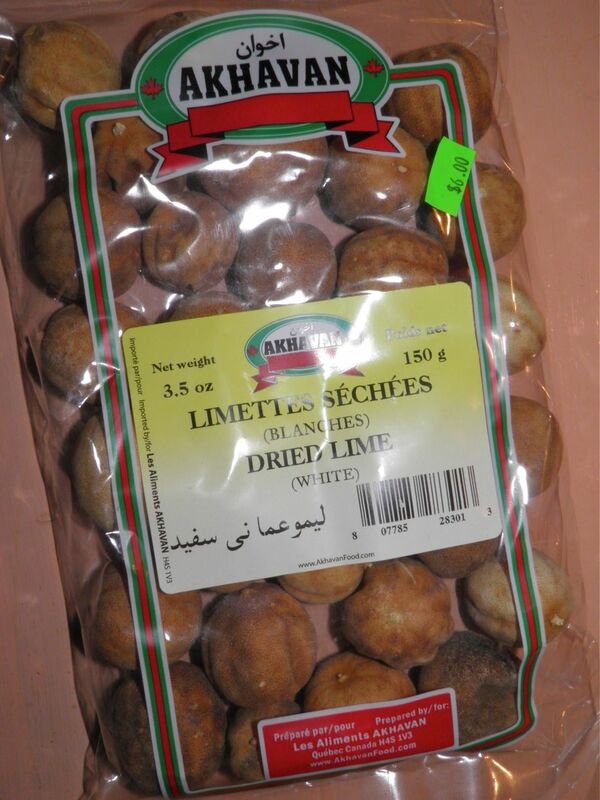 Dried limes (the owner called them dried lemons) are used in Middle Eastern cuisine. I purchased both at The House of Halal on Titus Street in Halifax. That’s a place to which I’ll be returning soon. 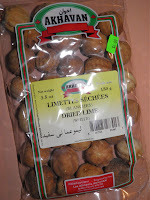 Dried limes are addictive little brown balls. 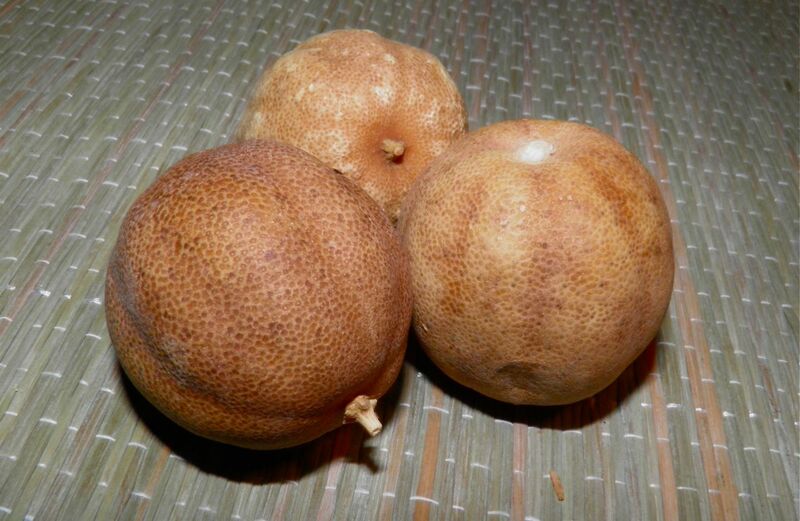 They have a highly concentrated lime flavour. You can stuff some into the cavity of a chicken before roasting or pop one into rice before cooking to impart the flavour. This is the spice mix. The 2 extra limes are only decoration. I can think of a thousand uses for the sour/sweet/intense darlings. By the way, the recipe turned out beautifully. 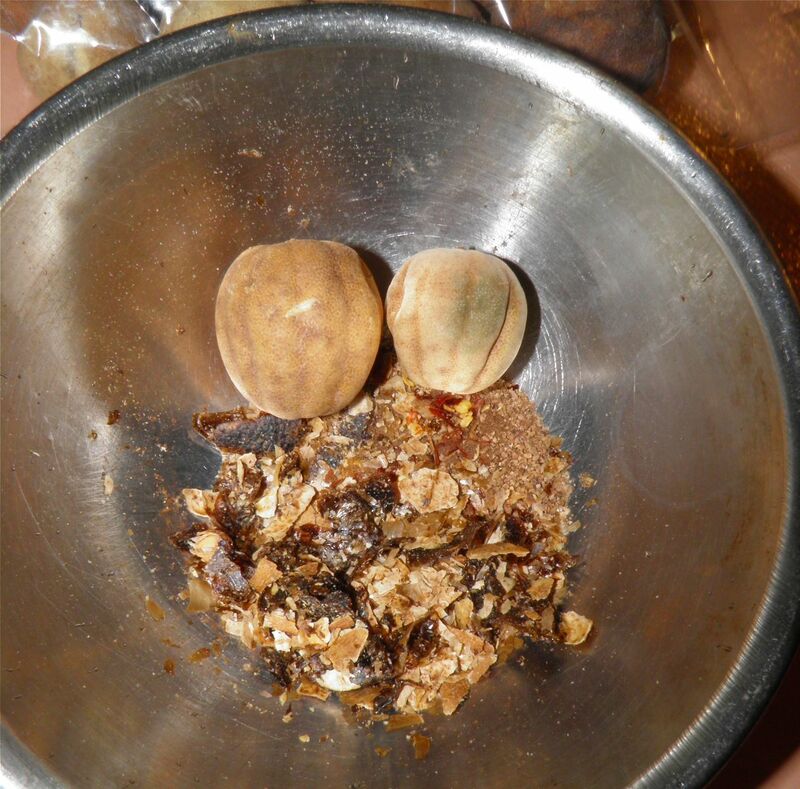 The spice mix is flavourful and exotic. Combine your spice mix ahead of time and your cooking will proceed quite smoothly. 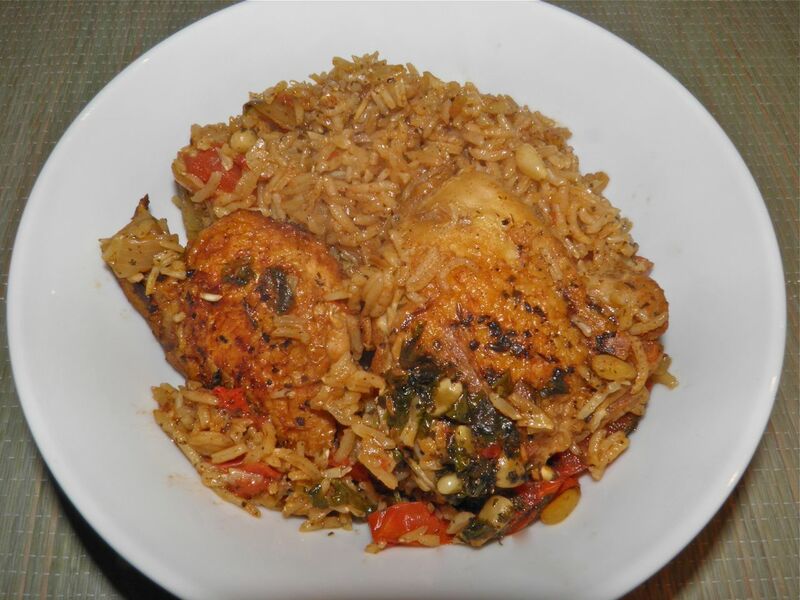 The chicken finishes cooking by being steamed with the rice and spices so all has a delicious, alluring taste. It looks beautiful too! One always eats first with their eyes. This recipe is a combination of the best of several Al Kabsas. Although I'm not Arabic, I think I did it justice. 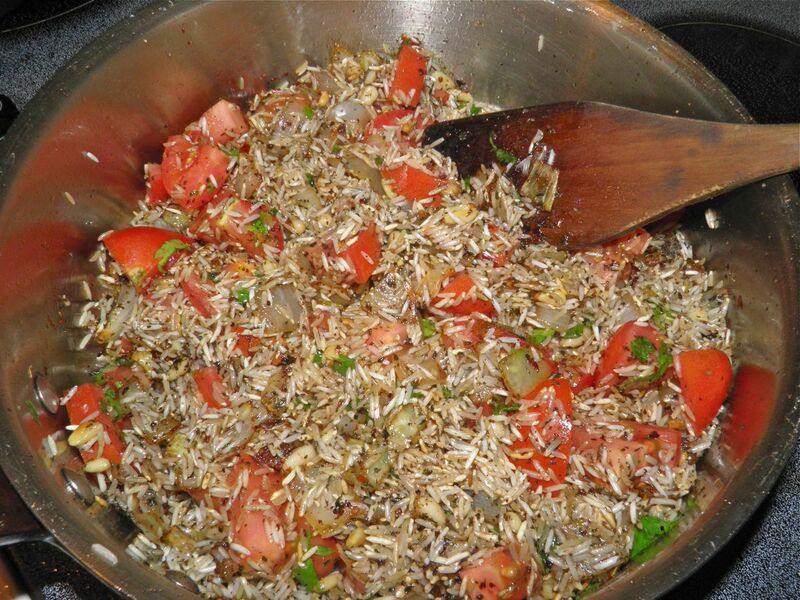 Sauté the rice for about 1 minute before adding the liquid. Heat a wide saucepan on the stove. Place the chicken, skin side up, in the pan and let brown. Season with salt and pepper. Don’t worry that there is no oil in the pan. Fat will render out of the chicken in the frying process. Turn the chicken and let brown on the other side. Cook until well browned, but the chicken does not have to be done through. Remove from the pan. 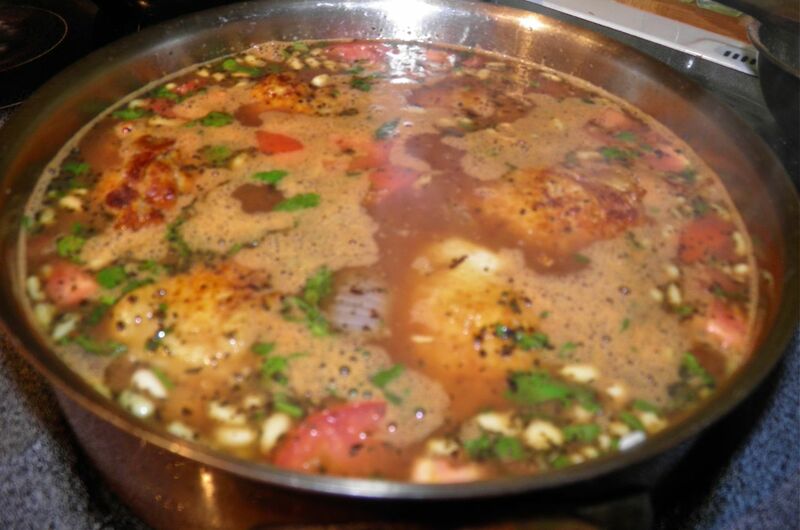 While the chicken is frying, combine the spice mix in a bowl (or make ahead before starting). Just before putting the cover on to simmer and steam. Drain off all but about 2 tbsp of the chicken fat. Fry the onion until it begins to brown. Then add the garlic and cook for 2 minutes longer. Add the pine nuts and spice mixture and fry for a few minutes. Mix the tomato purée with the stock. 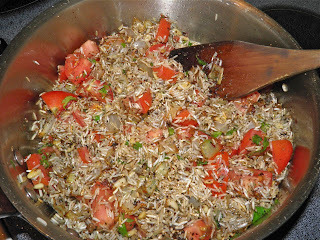 Add the rice to the onion mixture and stir until well coated with the spices. Pour over the chicken stock and purée. Stir well. Add the chopped tomatoes, mint and coriander and mix. Nestle the chicken pieces into the liquid. Bring the pot to a boil, reduce heat to simmer, cover and let cook for 30 minutes or until all the liquid is absorbed.